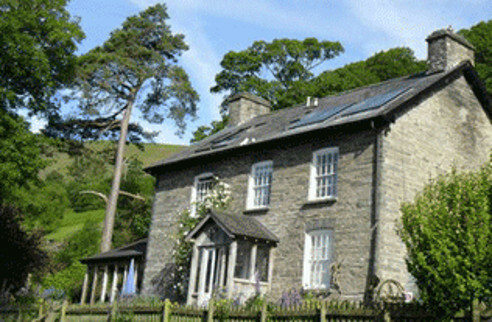 Located near Rhayader in Mid Wales, Nannerth Country Holidays is a farm-based holiday accommodation business; the buildings on site consist of the main farmhouse and four self-catering accommodation properties. The site is located on a 200 acre farm which includes conservation areas and diverse wildlife. Nannerth Country Holidays wanted to maximise sustainability, reduce the carbon footprint of the site and upgrade the existing oil-fired boilers and electric storage heating in the farmhouse and holiday cottages. The client also wanted to protect against rising grid electricity and fossil fuel costs that could threaten the financial viability of the business. Firstly, an energy efficiency audit was carried out, resulting in recommendations for energy savings and an overall strategy outlining further energy saving measures and options for renewables. This was followed by an assessment of a variety of renewable and low carbon technologies for technical and financial viability. 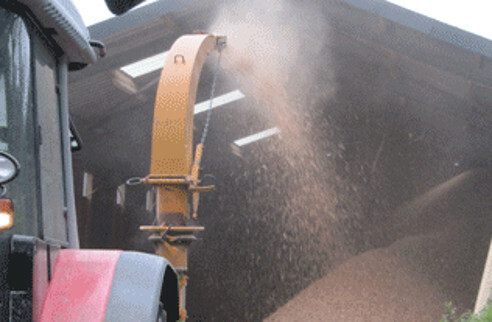 Next stage was to develop an outline design for the installation of a small biomass district heating scheme supplying four properties from a biomass boiler; it was important for the site that the fuel store design allowed the chipping of round wood directly into the fuel store to allow flexibility of fuel source. 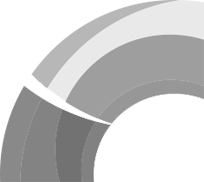 Finally, Sustainable Energy completed detailed design, specification and Client’s Engineer role to provide system integration design, tendering support and mechanical and electrical advice for the implementation of energy efficiency measures, biomass and solar systems. 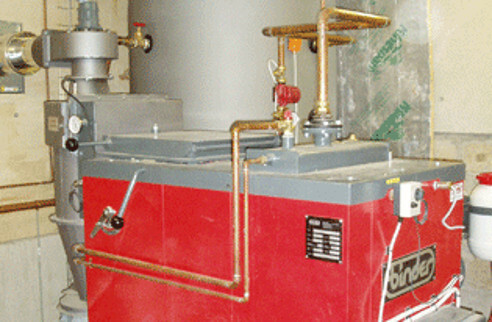 The site now boasts a 70kW biomass boiler with 2,000 litre thermal store and 50kW oil boiler as standby. The fuel store comprises a rotary extractor at floor level, within a chip store area that can hold up to 20tonnes of fuel. The boiler house was constructed such that roundwood could be stacked adjacent to the chip store enabling a local contractor to chip the wood fuel directly into the fuel store area. The heat distribution pipe runs underground from the boiler house, connecting up to each property to connect with the existing heating and hot water distribution system. Two solar hot water systems totalling 12 square meters provide hot water in summer when the biomass boiler is turned off. A 3.8kW Solar PV system is installed on the roof of the biomass boiler house which supples electricty to the site, with any surplus exported to the grid.